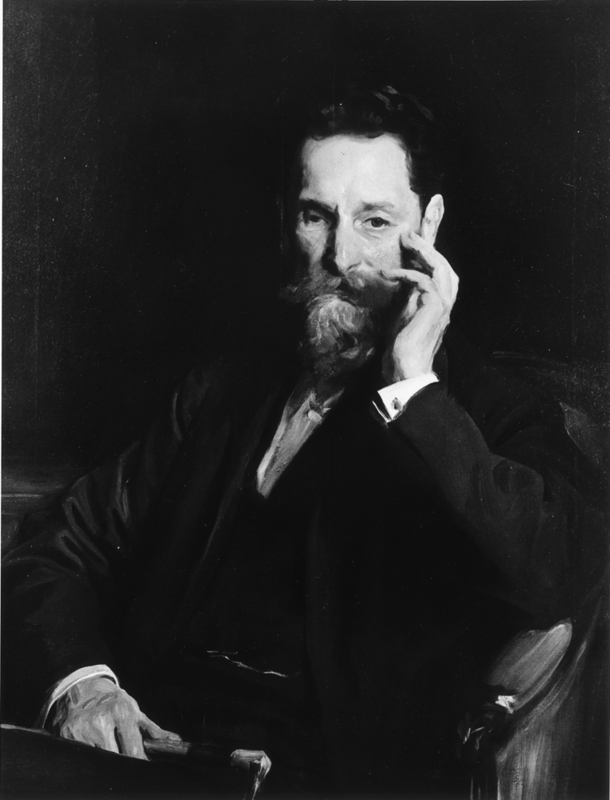 A native of Hungary, Joseph Pulitzer emigrated to the U.S. in 1864 and served in the Union Army during the Civil War. He moved to St. Louis in 1868 to work as a reporter for a German-language newspaper. He bought the bankrupt St. Louis Dispatch in 1878 and soon merged it with the Evening Post to form the St. Louis Post-Dispatch. Pulitzer, an exponent of high journalistic standards, endowed the Columbia School of Journalism. His greatest legacy is his annual award for excellence in journalism – the Pulitzer Prize. St. Louis Post-Dispatch Visit the official site of the St. Louis Post-Dispatch. William F. Woo, former Editor, St. Louis Post-Dispatch, accepted on behalf of Mr. Pulitzer.